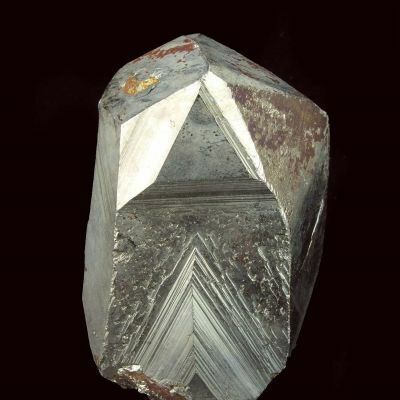 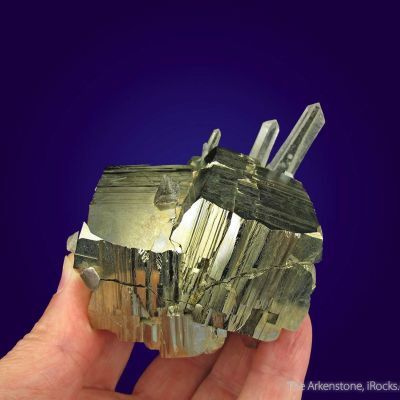 Spruce Claim pyrites are considered by many to be the finest in the USA and contenders, at their best, for worldwide status due to the combination with quartz and brilliant pyrite luster combined with sharp form. 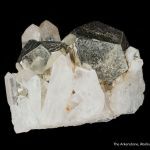 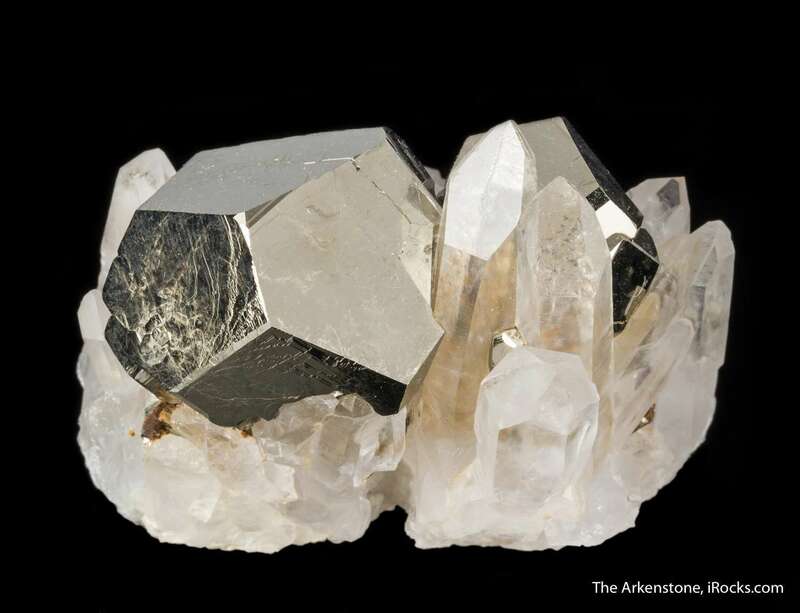 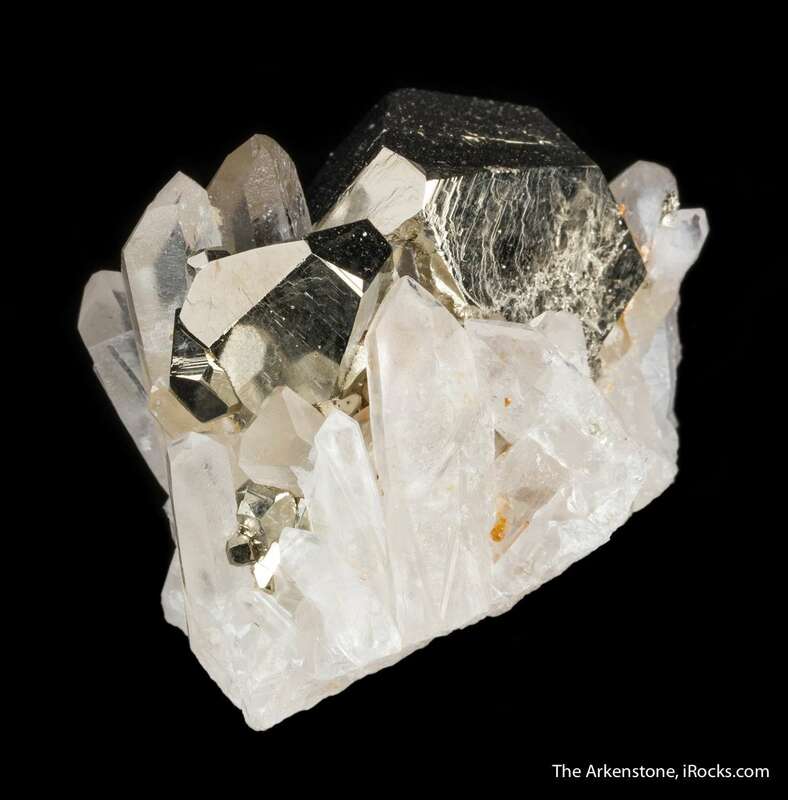 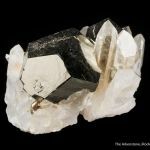 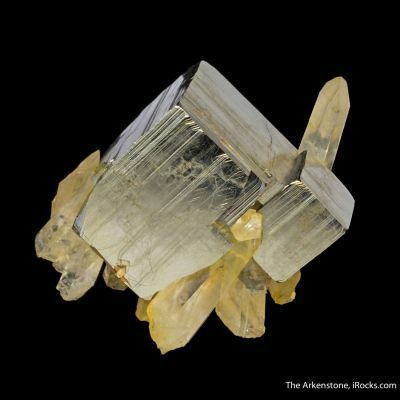 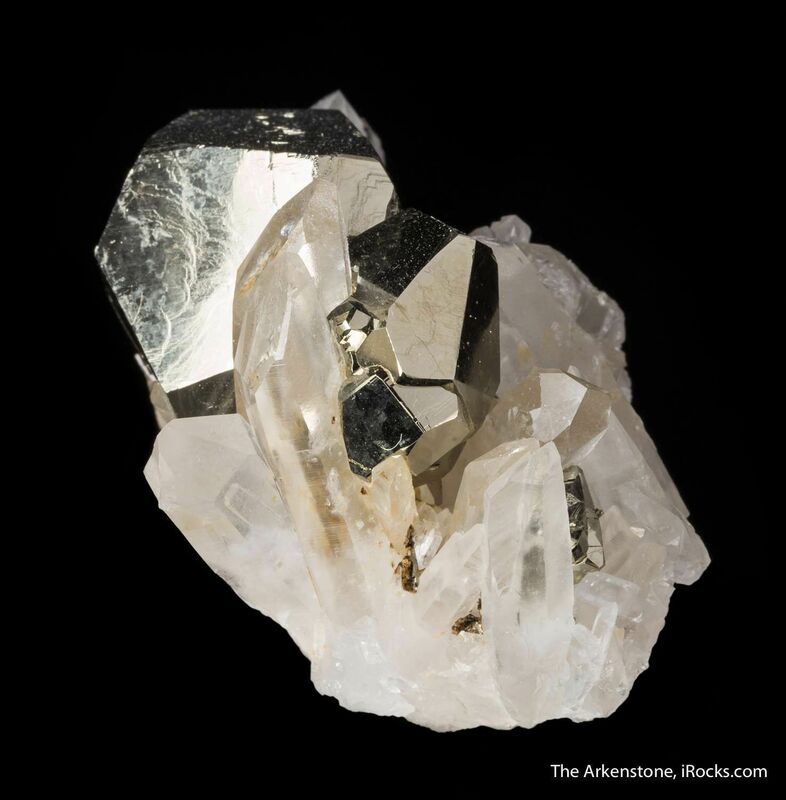 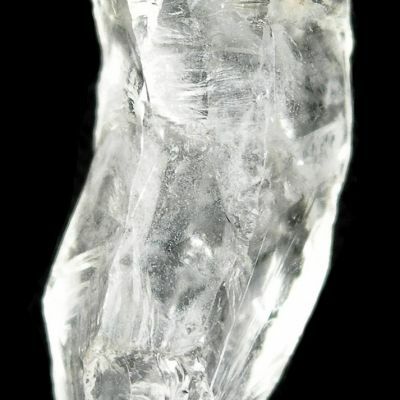 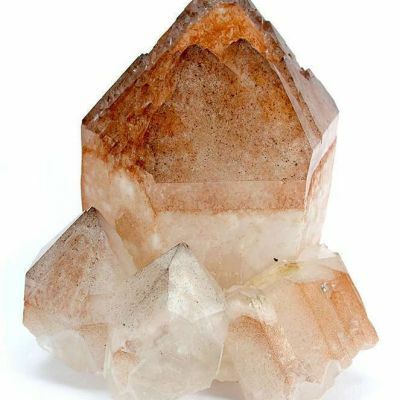 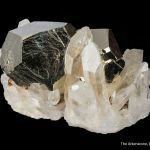 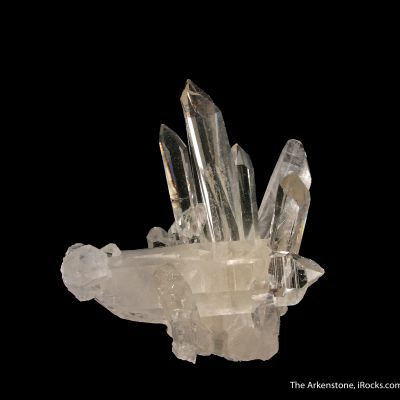 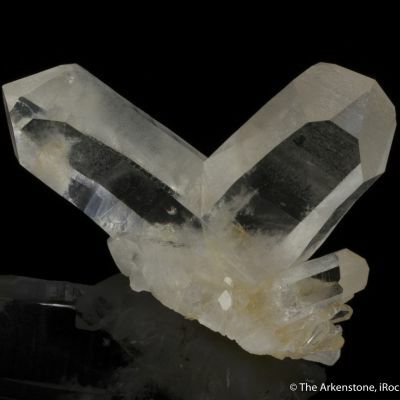 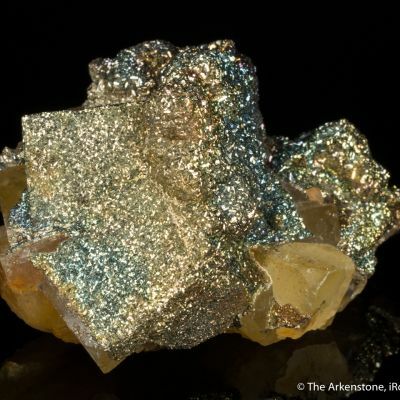 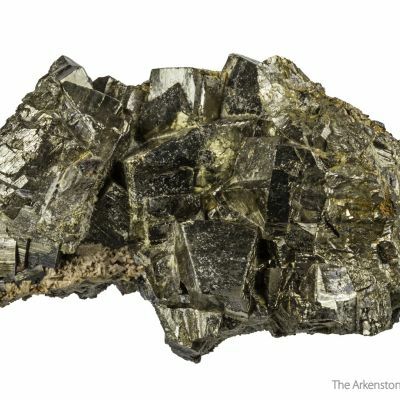 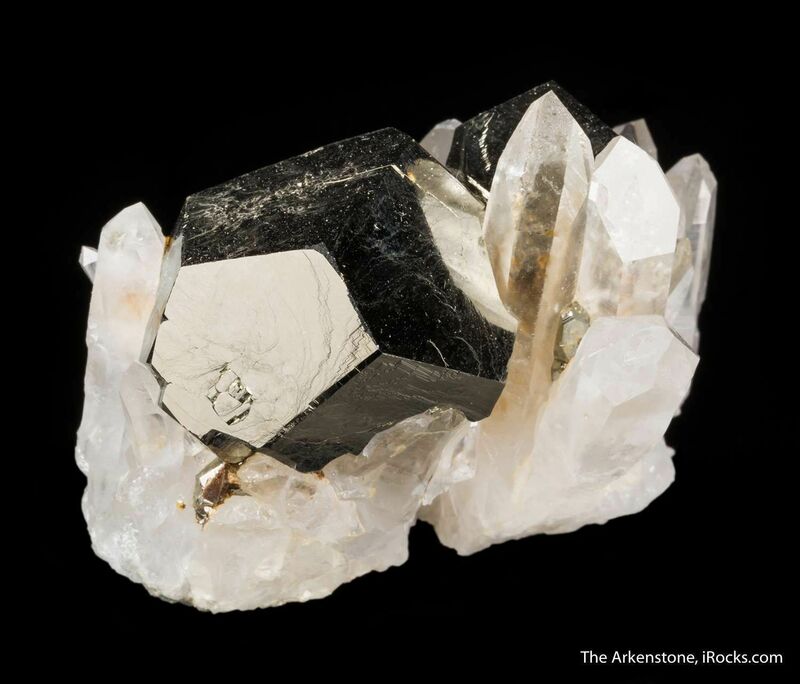 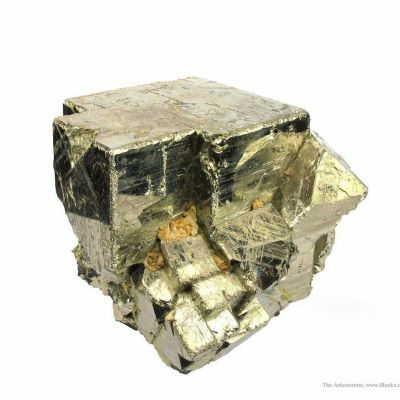 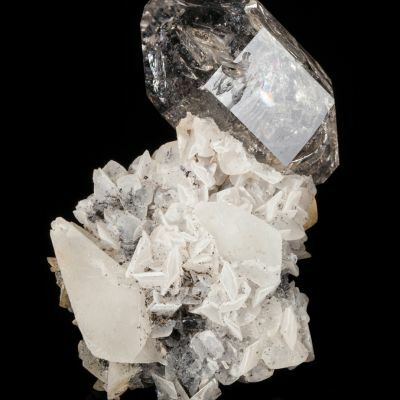 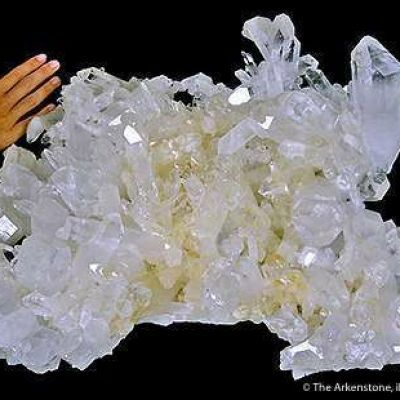 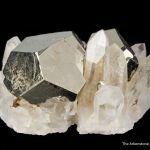 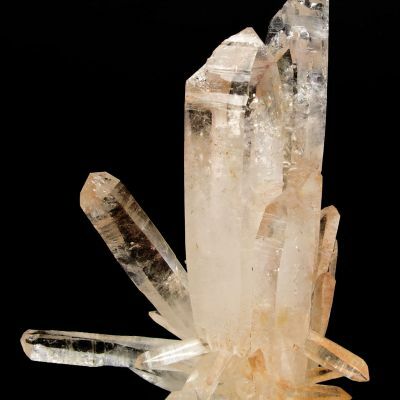 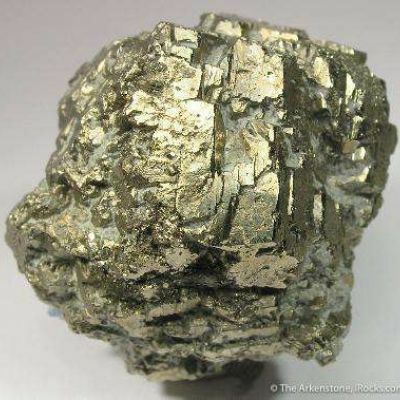 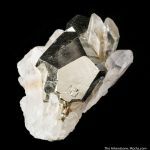 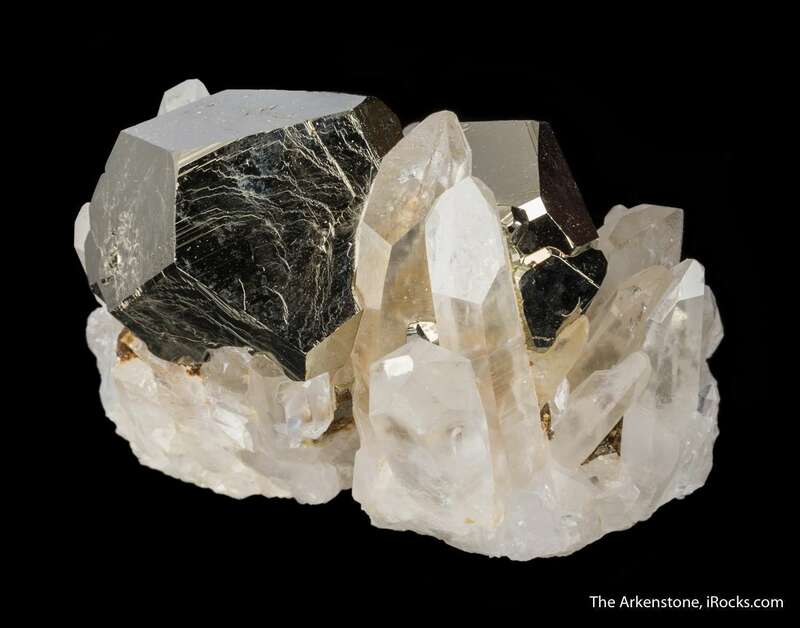 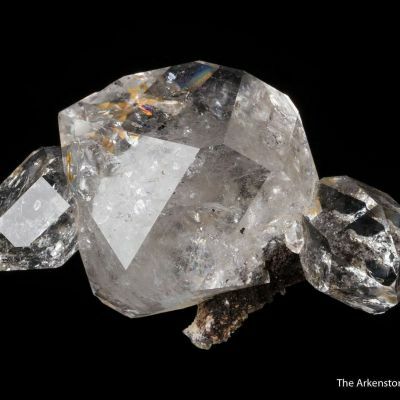 Nestled beautifully among glassy and gemmy, colorless quartz crystals, to 4 cm in length, are two pristine, well formed, splendent, brassy yellow crystals of pyrite to 3.3 cm across. 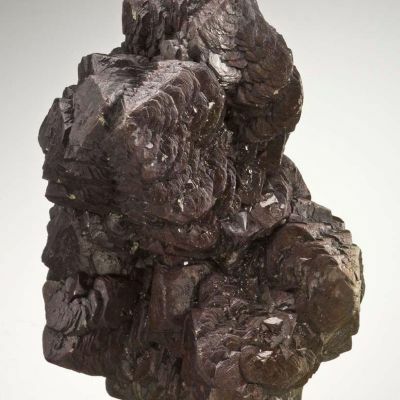 Without hesitation I can say that this is one of the finest combo specimens that I have seen from Spruce claim in recent years, for its size range. 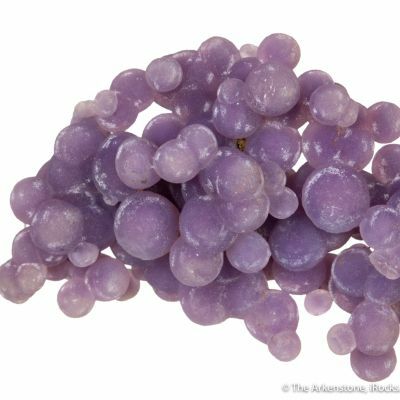 It has a great balance and impact that smaller specimens from here seldom can pull off. 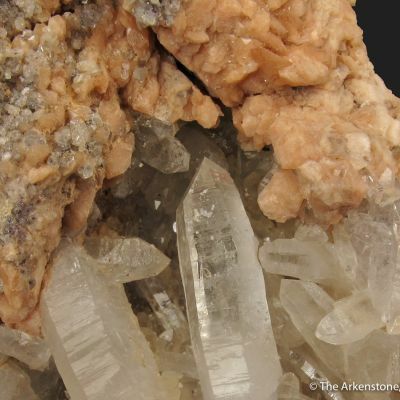 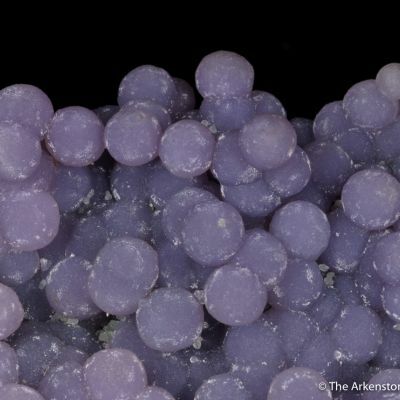 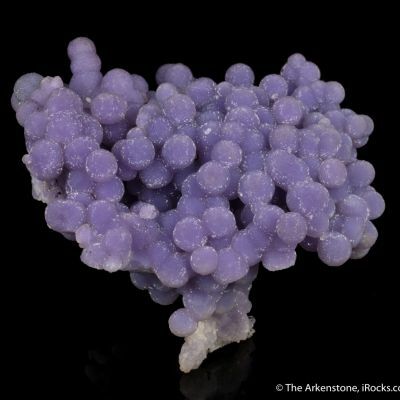 A great article on this locality was recently published in Rocks & Minerals, and also in a chapter of American Mineral Treasures (2008).